Our goal is to always provide excellence and quality in our services to our clients and to optimize the cost-effectiveness, flexibility, and manageability of their data needs by maintaining a secure and reliable environment. We use high-quality hardware in order to minimize the risk of failure We are a leading company providing professional but easy hosting to our clients. We began as a small business setup to bring you a Quality, Low Cost Hosting Solution. Over time, we have established ourselves with leading edge technology to stay at the fore-front of the web hosting market. 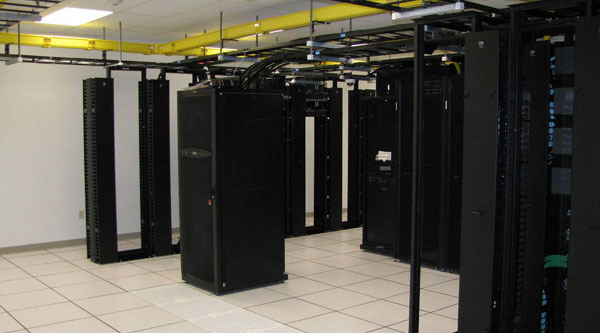 Your server will be housed in our state-of-the-art data center for the maximum reliability, security and speed. All of our systems are fully redundant, making sure that your server will never go down due to power outages or network loss. Our dedicated servers can be fully-configurable to be adjusted according to your need. We powered redundant core network and multiple concurrently connected carriers, ensures there is no single point of failure within our network. To those that are interested in the technical detail, the multi-carrier approach is sustained via the use of BGP4 routing technology via ASN 132563 with fully portable IP network addressing assigned by APNIC. This means that we have ownership and full control over its IP network and is not reliant on any single external provider. Dual authentication is a minimum requirement to access our facilities. Centers feature digital security cameras, closed circuit television, and intercom systems, while power delivery, cooling, generator and diesel fuel infrastructure are maintained in secured areas. We invest in the latest power equipment and offer fully redundant power systems to ensure your applications and equipment will always be available. Our goal is to be the most efficient and competitive hosting provider in the industry. With an ever expanding experienced and friendly support staff, we are committed to our customers 24/7/365.